“I love babies! I want 1000!! 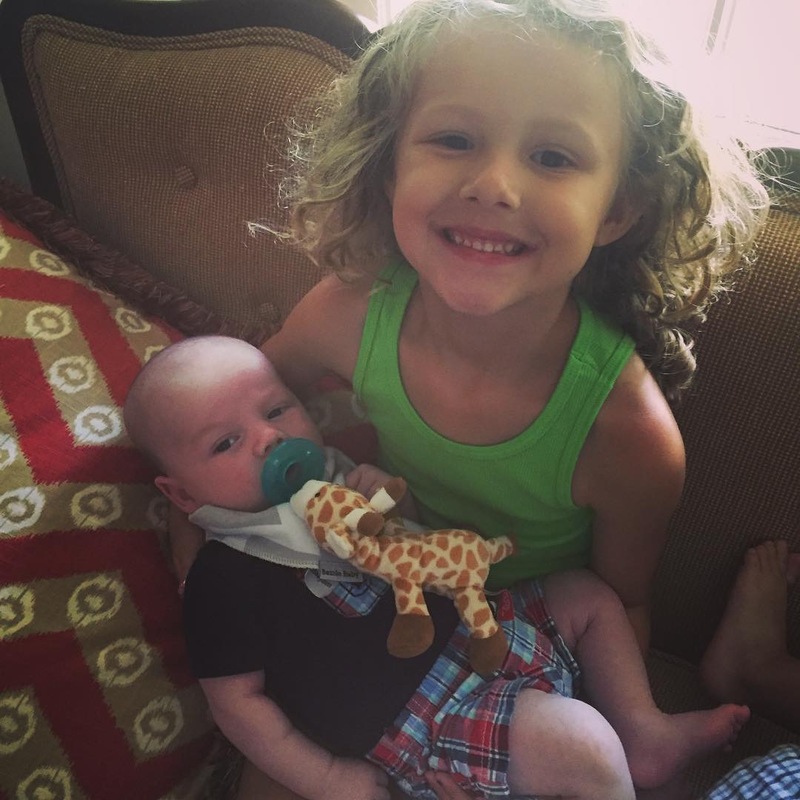 !” #sarahcolette loved meeting cousin Grayson this week.